Artificial intelligent pumps are used to control the pressure, flow check and temperature, which is more beneficial for saving energy, cost effective and improves the lifetime and efficiency of pumping system. 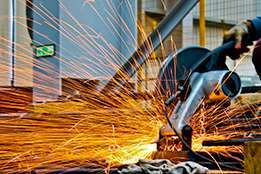 Normal pumping systems are unhandy and difficult to operate as compared to artificial intelligent machine pumps. Intelligent pumps can be used for increasing the performance in industrial application such as stability of steam quality in boilers and system units, achieving full temperature control regulations. Intelligent pumps are more efficient and effective in terms of cost, performance and energy. Moreover, the intelligent pumps have GPS model installed in them, which can be monitored with the use of smartphones or PC systems depending upon the mode of operation. 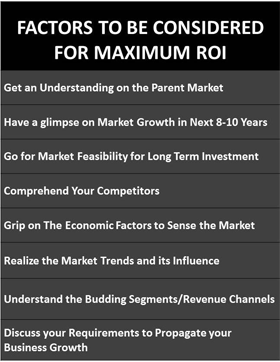 The global intelligent pump market is expected to reach USD 1 billion market at a CAGR of 7.3%.till the period of 2018-2027. Rise in the demand of energy led the operators of oil and gas industry to drill more wells to overcome the demand, which in turn is supporting the intelligent pump market. 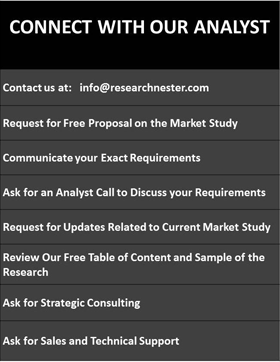 Additionally, increased hydraulic fracturing is positively fueling the growth of intelligent pump market in forecasted period. On the basis of regional platform, global electrical heat tracing system market is segmented into five major regions including North America, Europe, Asia Pacific, Latin America and Middle East & Africa region. 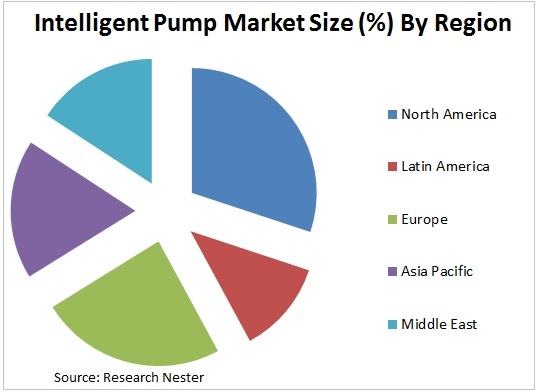 North America is expected to hold the largest share in global intelligent pump market till the expected forecast period i.e. 2018-2027. 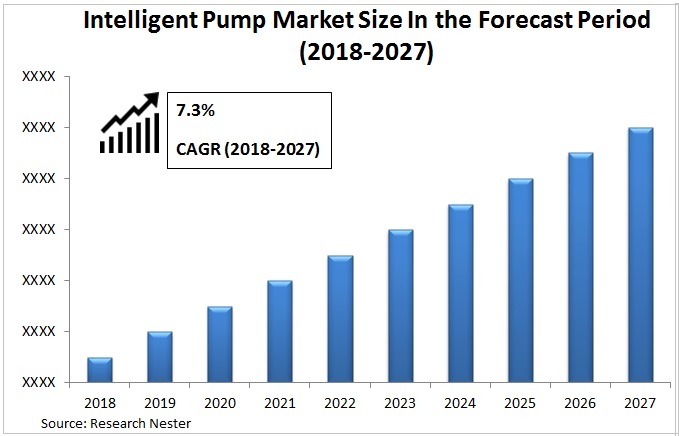 Additionally, demand for smart intelligent pump rather than old conventional pumps for processing medical products in plant is exhibiting growth in the market. Europe is attributed to be followed by North America in terms of oil and gas output, which is fuelling the growth in global intelligent pumping market. 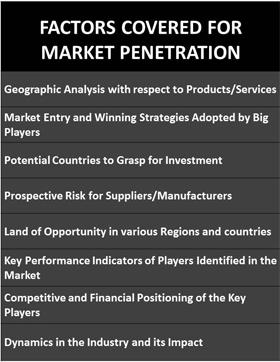 On the basis of regional analysis, global artificial intelligence pump market is segmented into five major regions including North America, Europe, Asia Pacific, Latin America and Middle East & Africa region. 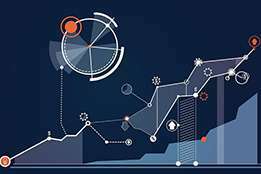 North America is expected to showcase a modest growth in artificial intelligence pump market due to increase in exploration activities for shale gas productivity across the region. 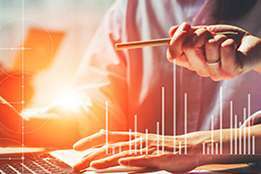 Asia pacific and Europe is also slated to hold the large market share in the industry assisted by rising demand for artificial pump in the regions with ease of operations in work. According to China Academy of Information and Communications Technology (CAICT) global AI patent is 4200 of Microsoft 3400 of IBM and 2700 for Google. Increasing demand for oil and gas across the globe has resulted in rise of the production of crude petroleum products is parallely fueling the demand artificial intelligent pumps for various operations. A government policy to conserve energy is also one of the primary factors driving the global intelligent pump market. Moreover commercial and industrial sector are trying to cut the energy usage to decrease the overall cost of operation and increase the profit margin by using advanced intelligent pumps. Old conventional Pumps equipment failure at the time of operations in industries un-necessarily leads to downtime in plant and increase the overall cost of operation. The most challenging factors for this market to grow is fluctuation in international Brent crude price affecting the operations of extracting oil and gas. Moreover, the initial cost of investment in the installation of artificial intelligent pump is high, which restrains the use of intelligent pumps by smaller operational plants.